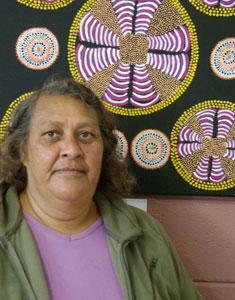 Susan lives in Mullewa with her partner Chubby and their family. 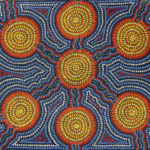 Susan has a strong cultural connection to her country and people – Wajarri. 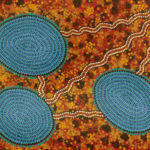 Susan loves to paint about stories of her family which includes her children and grandchildren. 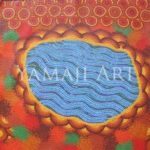 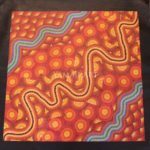 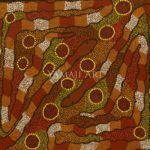 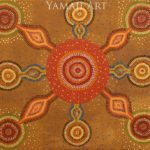 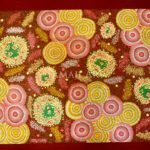 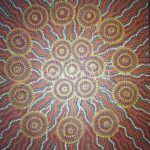 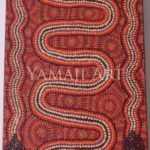 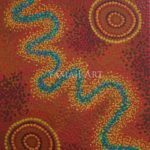 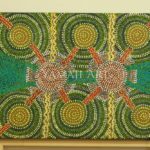 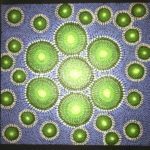 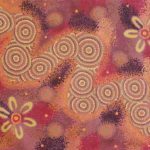 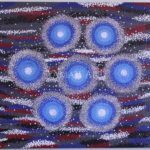 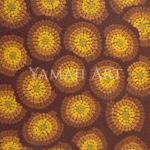 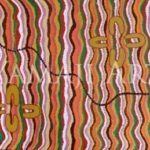 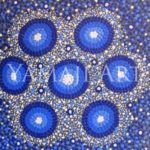 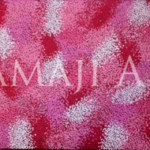 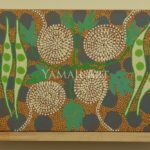 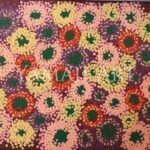 Although she has not been painting for a long period art is something she is very passionate about and can be found in the Women’s centre in Mullewa most days painting and creating art. 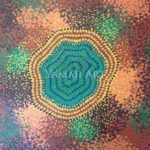 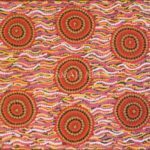 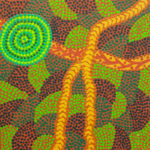 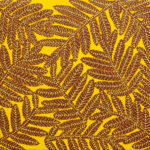 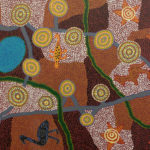 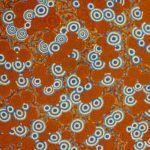 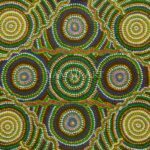 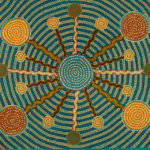 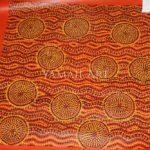 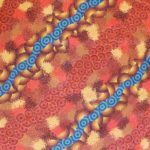 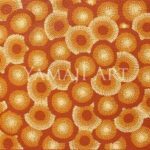 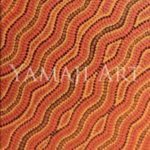 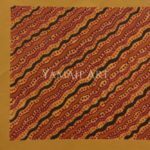 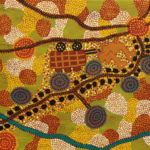 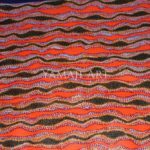 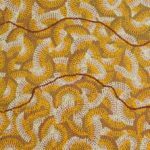 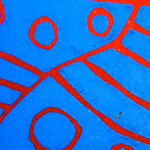 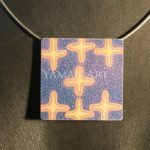 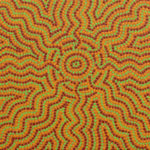 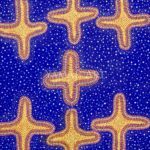 Susan is an active member of Barndi Nyarlu Arts in Mullewa and Yamaji Art in Geraldton.